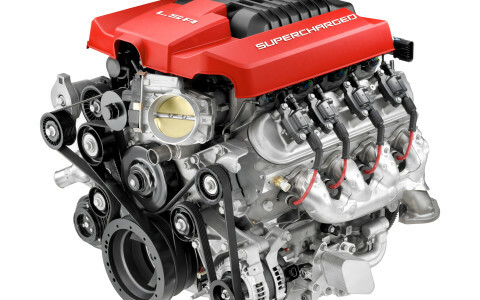 GM has identified a problem on the 6.2L Supercharged LSA Engine found in the Camaro ZL1 and Cadillac CTS-V. Reports show that a rattle may develop from a bearing on the main input shaft. The grease in the shaft bearing may become contaminated causing the bearing to overheat and fail. Leading up to this owners may notice a rattle or squeal type noise. Over time it may get worse. This could lead to catastrophic engine failure. 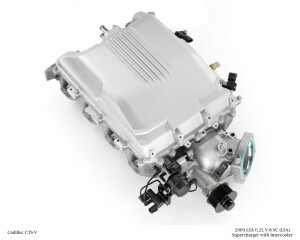 GM will replace the superchargers on LSA-powered vehicles at no cost. 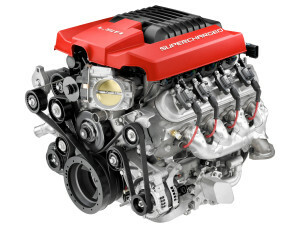 The warranty will be extended on all CTS-Vs and Camaro ZL1s to 10 years or 120,000 miles. The warranty extension will be for the supercharger-related issues only.